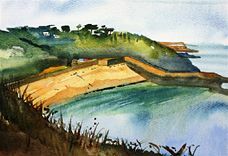 Rob is a local artist who has lived and worked in Guernsey since 1996 with his wife Katie and two children Richard and Samantha. During this time he has won both the J. J. Fox Open Art Competition and the more recent Mourant 'Artist of the Year' competition in addition to numerous commissions and exhibitions. His latest body of work is entitled 'A Painting a Day'. 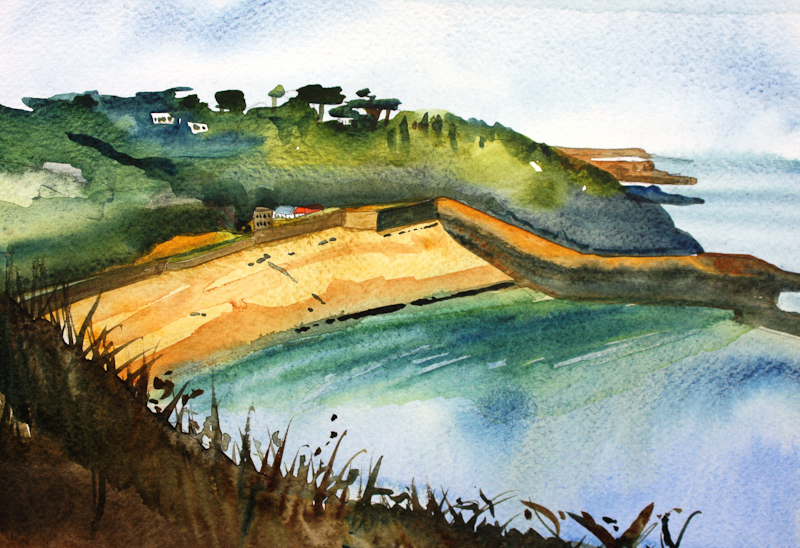 This impressive project involves Rob painting a picture each day throughout 2010, capturing the many varied and beautiful aspects of Guernsey's unique landscape, seascape and heritage.